Are you traveling in a large group? And by large we mean a group of over a dozen. You could be a corporate group in Singapore for a company event. You could be a group of college kids in Singapore for a wild vacation as a celebration of freedom. You could even be an extended family going on a vacation together as a means of connecting. In either of these cases, the worst experience is having to split up into little groups and finding individual cabs to take you to your destinations. In that case you may be traveling together but it doesn’t feel like it. Also, you end up paying way too much for all those individual cabs. With the Party bus Services you can be assured that you never have to diverge, you can travel together in style, luxury and comfort, and that too at economical flat rates so you don’t have to keep worrying about the cost! Our Party bus Standard or Premium are also ideal for private parties as it comes equipped with a great surround sound speaker system, and LED TVs with karaoke function too so you could go to your destinations already in the mood for party. Or if you’re a corporate company going to an official event, you don’t have to waste any time at all. The executive minibus and premium party bus services can be your moving boardroom, equipped with plug points for your laptops and an LED screen on which you can play presentations. With minibus and party bus services you can focus on what’s important to you and let us take care of the rest. The minibus itself is really comfortable and has the capacity to absorb shock so your journey is smooth-sailing. The Limobus and Party bus sservices can be booked well before you even land on Singapore, so neither you nor your guests have to wait around at the airport. Your time is precious, so make the most of it. You could even request additional services like balloons, decorations and even drinks , or you could just select the exact service you need, be it just point-to-point transportation, arrival, departure and hourly charter. 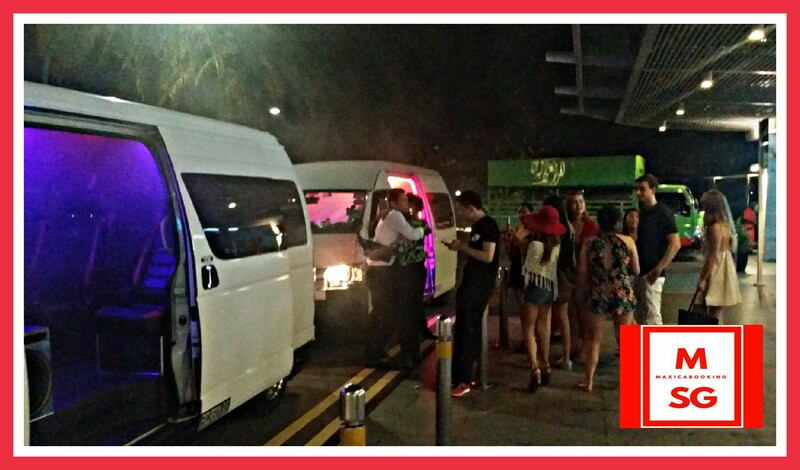 This entry was posted in Party BUS, Party Bus Services and tagged party bus, party bus booking, party bus booking hotline, party bus charter, party bus club hop, party bus for bachelor party, party bus for events, party bus for hens party, party bus limo, party bus services, party bus singapore, party limo bus, party taxi bus, party van singapore, singapore party bus booking. Bookmark the permalink.